for the $50 Urban Tickle giveaway is… Lindsay from Pandora’s Deals! 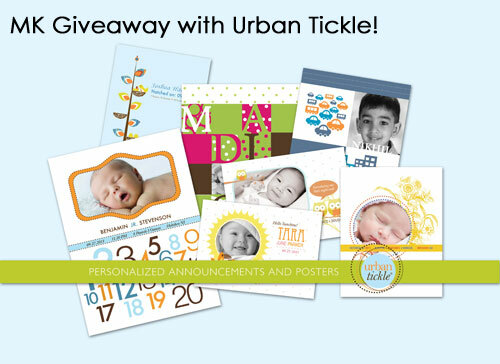 Hurrah and thanks Ankita from Urban Tickle for doing this fun giveaway with us. And no worries, we’ll have more dandy giveaways in the very near future. Hurrah!! !